Repicci's Italian Ice and Gelato of the Bluegrass is a Central Kentucky food vendor and caterer based out of Lexington, Kentucky. Our gelato is made with fresh, hormone-free milk and only pure cane sugar. Not only is our gelato delicious, but with 30% less fat than regular ice cream, it’s also a healthier alternative. All six of our delectable gelato flavors use natural ingredients, such as actual pistachios from Sicily, to create one of the tastiest treats on earth. 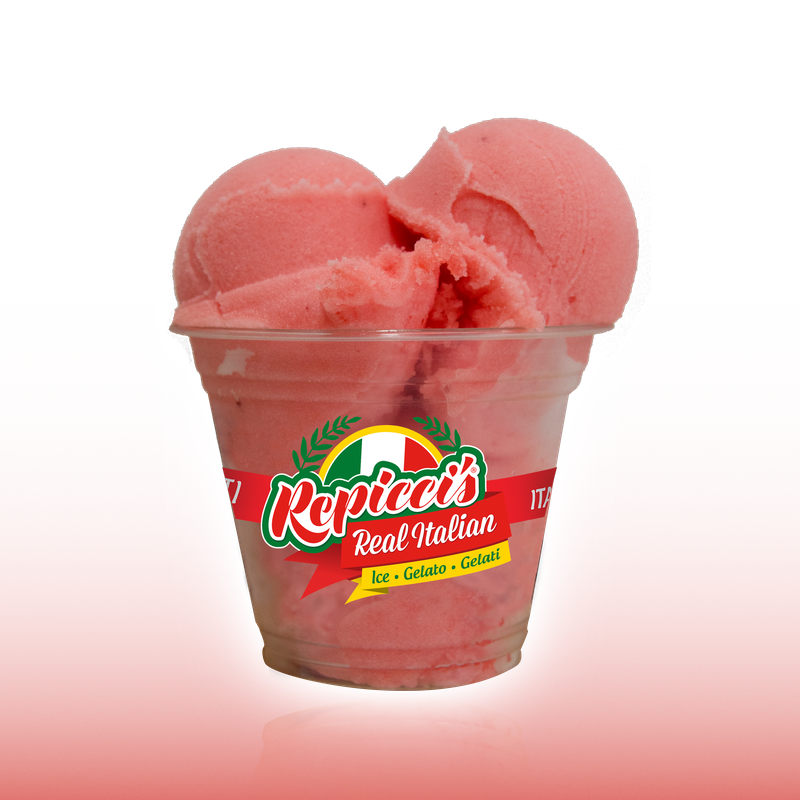 Repicci's Italian Ice is like no other frozen desert on the market. It is NOT shaved ice, a slushie, or a snow cone. Repicci's Italian Ice is whipped like ice cream in a sophisticated churning process, however it is dairy free, fat free, and cholesterol free. The process by which our Italian Ice is made produces a product that is silky smooth from your first bite until your last! To top it off, Repicci's Italian Ice comes in a variety of flavors that are loved by all ages, including Blue Raspberry, Cherry, Lemon, Strawberry, Mango, Pina Colada, Creamsicle, and Green Apple. Be on the look out for our new food truck! This mobile stand is a new way to enjoy our delicious Italian Ice, Gelato, and Gelati. Interested in booking the truck for your next event? Checkout our upcoming events! We're always serving at local festivals and community events! Interested in having us at your next community or corporate event? Interested in reserving the Repicci's Food Truck for you next event? The Miller Family discovered Repicci’s Italian Ice in 2005 after their entrepreneurial son, then age 14, wanted to sell snow cones for some summer income. His supportive parents began helping their son explore some business opportunities. In the process of searching for opportunities online, the Millers discovered a frozen product called Italian Ice. They researched Italian Ice in the US and quickly discovered Repicci’s Italian Ice, then located in Chattanooga. The Miller’s instantly jumped in, buying two freezers-full of product. Their first events were a youth soccer league and a music festival. Repicci's Italian Ice seemed to be a hit! Over ten years later, what started as an idea for a summer job has become a full-time business for the Millers. Laban D. and Mary Ann continue to operate the business and are striving to establish Repicci's Italian Ice as a food staple in the Bluegrass region of Kentucky. Repicci's is currently served at Rupp Arena and Heritage Hall as well as local festivals such as Mayfest, Woodland Art Fair, and Lexington's 4th of July Festival.